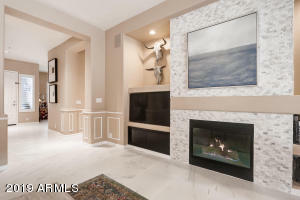 This luxury home is for Buyers with a passion for detail. 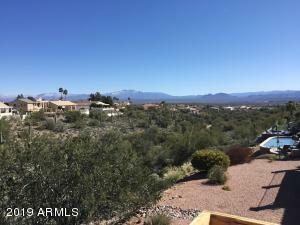 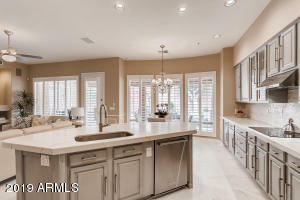 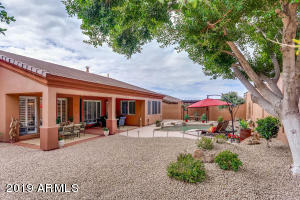 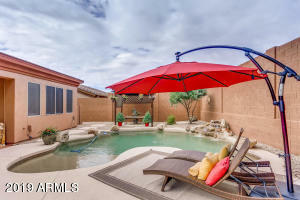 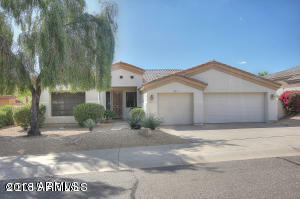 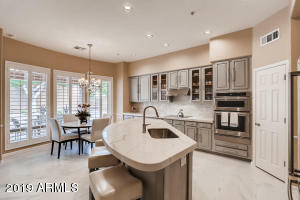 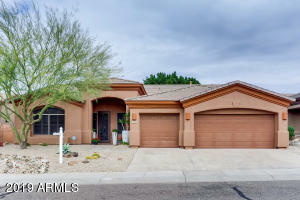 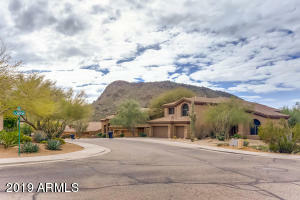 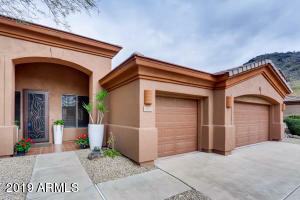 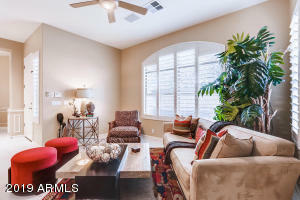 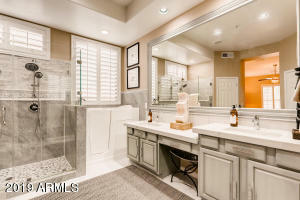 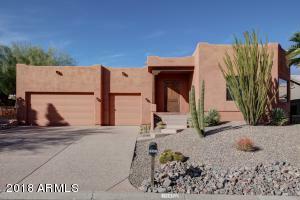 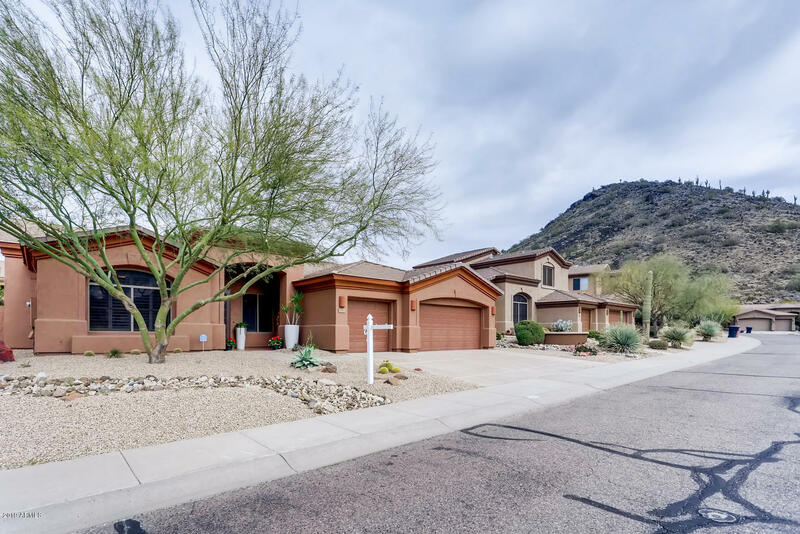 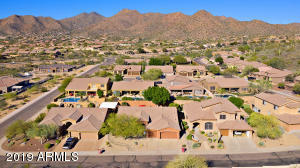 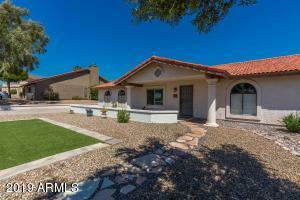 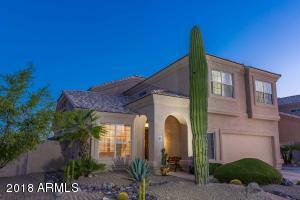 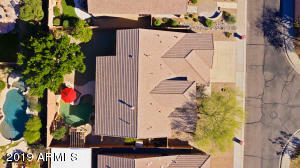 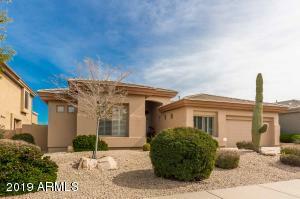 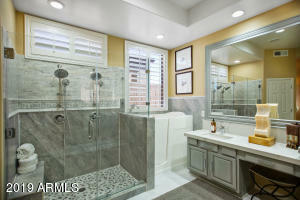 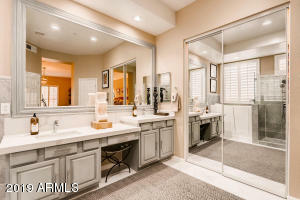 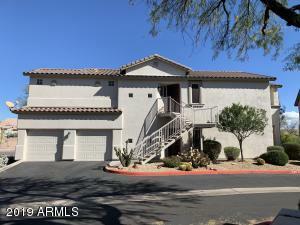 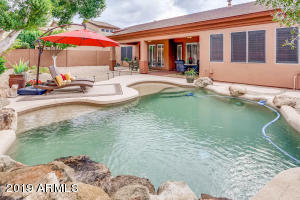 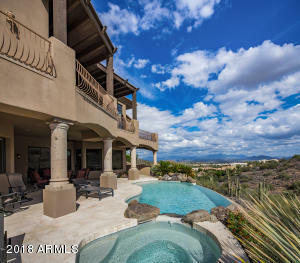 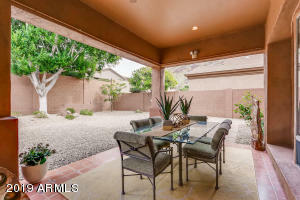 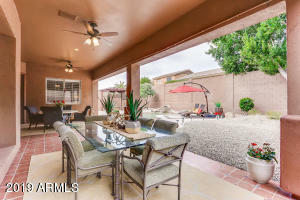 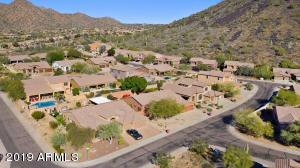 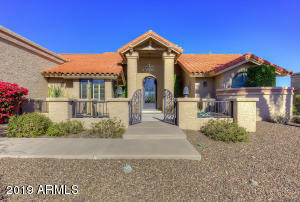 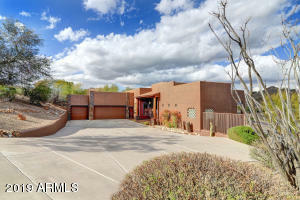 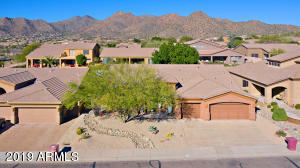 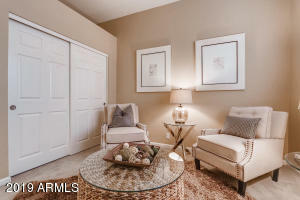 Second to none, located in the scenic McDowell foothills, upgrades galore! 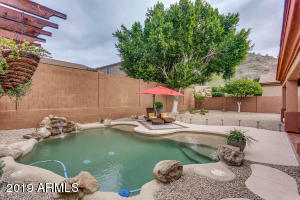 A hidden gem, resting in the quiet neighborhood of Paloma Paseo. 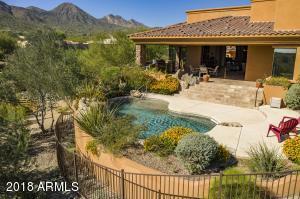 Privacy, views, and charm join together in defining this designed home. 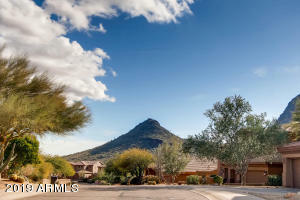 Scenery that would catch and impress any beholding eye. 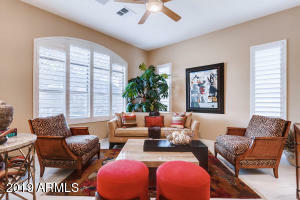 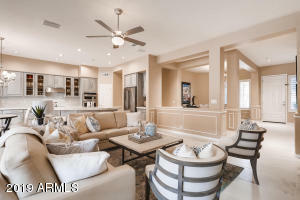 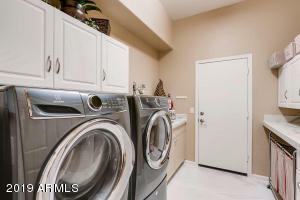 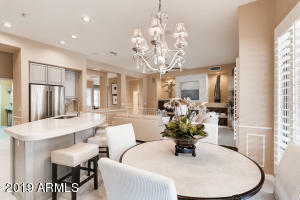 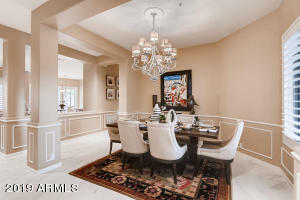 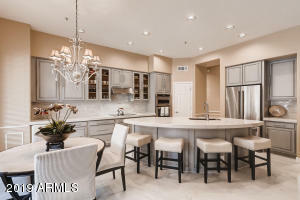 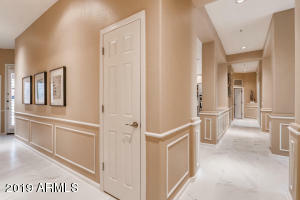 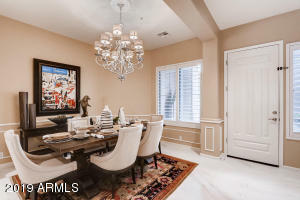 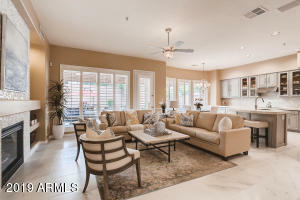 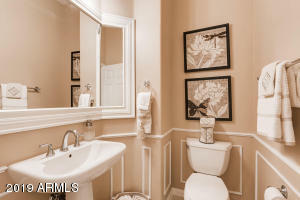 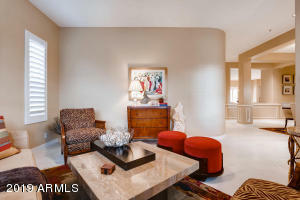 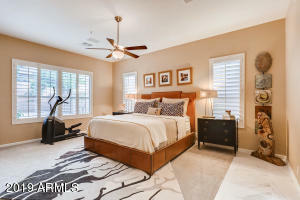 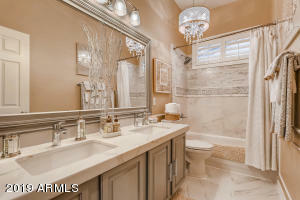 High ceilings, marbled walls, XL flooring, steel appliances, upgraded bathrooms. 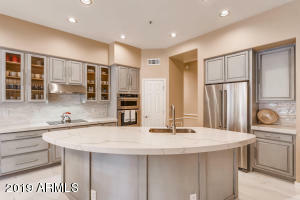 Kitchen includes roll out drawers, large pantry, and a huge island. 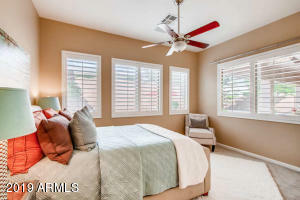 All windows paired with wood shutters. 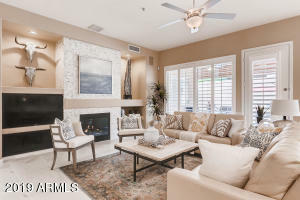 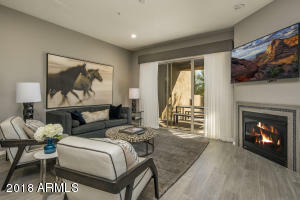 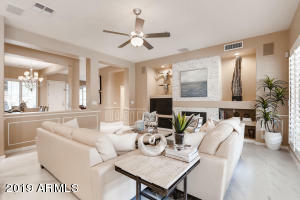 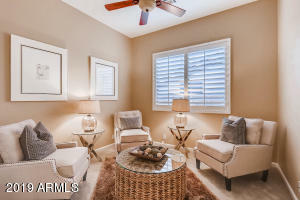 Impress friends and family or draw the shutters and cozy up by the fire place. 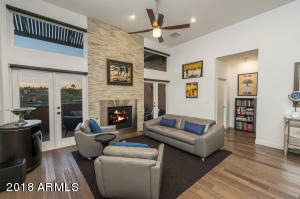 Complete renovation-2018.